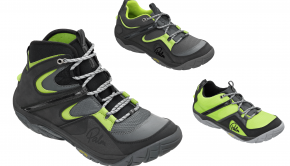 New Products @ Paddle Expo 2013 – The new Palm FXr – one PFD to rule them all. 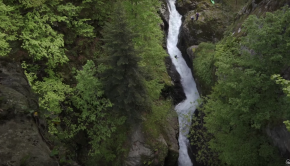 The new Palm FXr – one PFD to rule them all. Last year Palm released the FX PFD, to popular acclaim, and for 2014 it will be joined by its safety conscious brother the FXr. 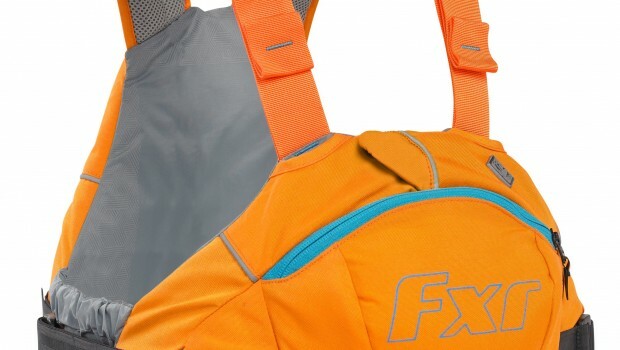 Featuring the same slimline comfort, style and simplicity as the FX, the FXr now incorporates the added benefits of a quick release safety harness and extra knife pocket. 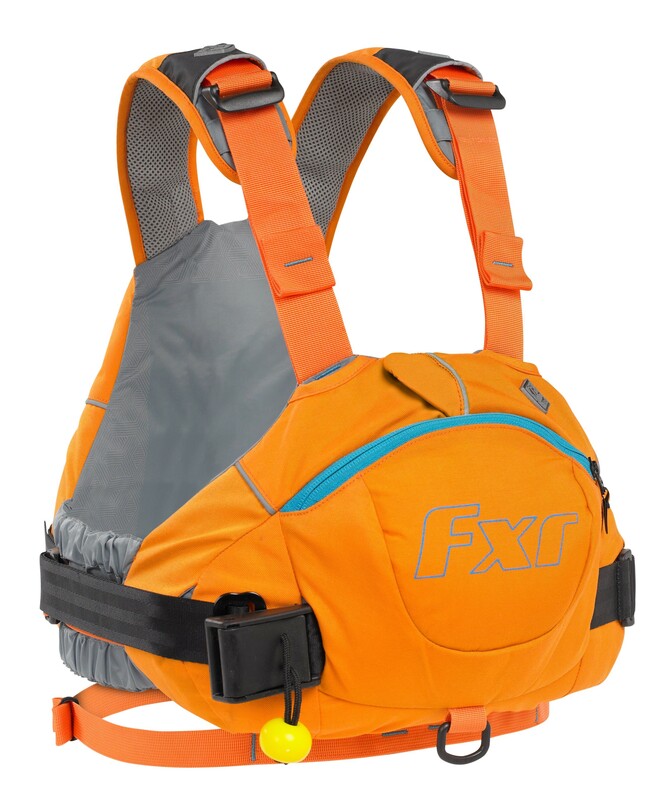 Available in bright new colours, the FXr is destined to become the do-it-all PFD for whitewater heroes everywhere.